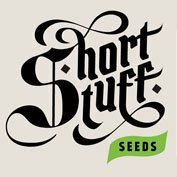 Buy Shortstuff seeds Mi5 autoflowering cannabis seeds from dope-seeds today and get yourself some amazing genetics which include Auto ak47, Afghani and more. 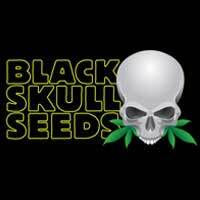 This strain is perfect outdoors and can easily exceed 1 metre in height. 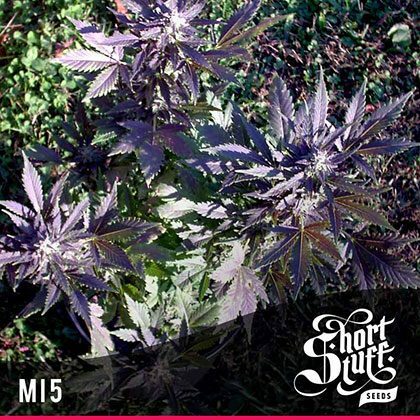 Mi5 is a beautiful autoflower strain which flourishes indoors or out but was originally created for growing specifically indoors – The ShortStuff breeders tell us “Mi5 stands for My Indoor number 5 which is the result of 5 generations of breeding and selection of an auto AK47 strain. The 5th cross was selected and is the final result of this hard work. Number 5 is very resinous plant, quite tall for an AK 47 plant cross, for 50 to 110 cm tall. This plant has a very purple Afghani bred into it so outside will go a lovely rich shade of purple”. 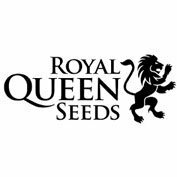 Although it is named after the ‘indoor’ conditions it was originally bred for Mi5 is perfect outdoors where it can grow to its full potential. It can easily exceed 1 meter (3 feet) and will pack on big purple buds if the conditions are just right. i.e. cooler night time temperatures towards the end of the flowering period. MI5 takes influence from both its AK47 and Afghani Genetic heritage to deliver a knock out stone and a wonderful pungent aroma with Hash-like overtones. Mi5 is definitely Indica dominant but there is enough sativa in there to avoid a total couchlock effect. Mi5 generally produces one mega main cola with super compact flowers as well as good side branching. 1 oz. per plant is easy with mi5 and with a bit of TLC 2 oz. per plant can be realistically achieved! MI5 is one of our ‘Next generation’ Mid sized autoflowering strains which means that while it retains the auto flowering characteristics of the original lowryder style strains, and will go from seed to bud in around 70 days, it is a much more potent, fast growing, taller strain and can easily match traditional photo-period cannabis strains.